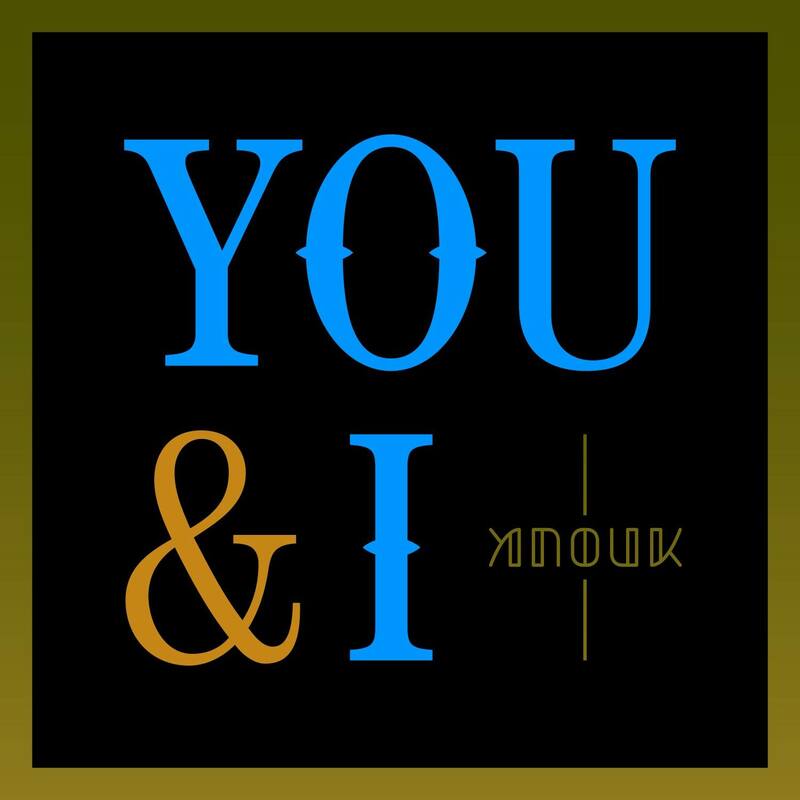 Popheaval: Anouk releases new single "You & I"
Anouk releases new single "You & I"
Dutch alt-rock singer and nobody's wife Anouk has released a new single called "You & I". It was co-penned by a fellow Dutch, music producer and DJ Afrojack. It is her second single since the incredible Sad Singalong Songs album, being preceded by the no-nonsense "Wigger". It marks a departure from the symphonic sound of her previous record and brings back the poppier side of her - make of that what you will. There's been no news regarding a new album but considering she has indeed been writing new material, I'm sure there's plenty of more to come. Here's the new Artymove single + video! Rhino House Band's debut EP is out! Naomi Pilgrim's debut EP is out!